You probably had good distance vision when you were younger, but with time your vision has become poor at both near and distance. Your glasses probably need to be bifocals, trifocals, or progressives in order to see well at both distance and near (to correct farsightedness and presbyopia). If you wear contact lenses, the sign in front of the prescription power is a plus (+). Example: +4.50 soft contact lens power. You have poor distance vision without glasses and/or contact lenses. Your near vision is probably okay without glasses and/or contact lenses, but with glasses and/or contact lenses you probably require extra help at near (bifocals, trifocals, progressives, etc.). This is known as presbyopia. If you wear contact lenses, the sign in front of the prescription power is a minus (-). Example: -4.50 soft contact lens power. The cornea (front of the eye) is not perfectly round, but has more of a curved shape. Objects may appear to have a shadow or ghosted image without glasses and/or contact lenses. Your distance vision and near vision are probably both blurry, and you probably require extra help at near (bifocals, trifocals, progressives, etc.). It is common to have a combination of astigmatism and nearsightedness or farsightedness. If you wear soft contact lenses, the prescription probably has several numbers listed for the power. Example: -4.50 -1.25 x 180 soft contact lens power. If you wear gas permeable contact lenses, you probably have astigmatism. Individuals who have had previous eye surgery may still be candidates for the new refractive procedures. 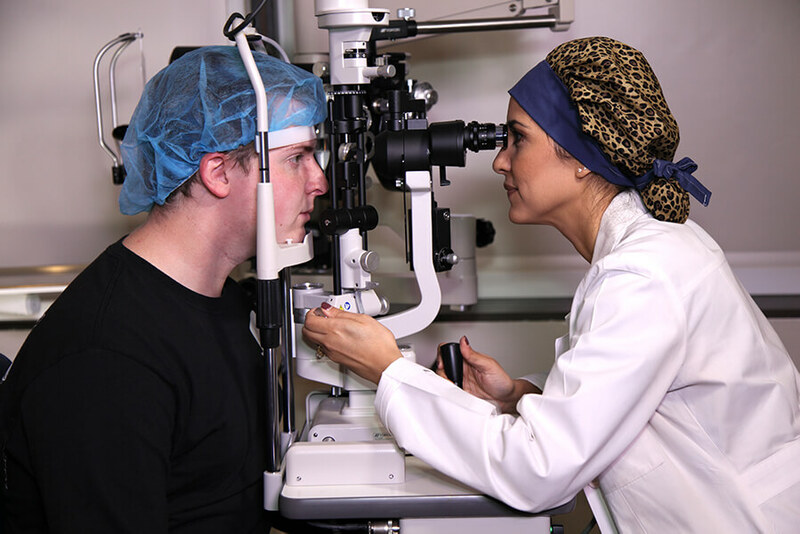 Each person’s clinical testing will determine if additional refractive surgery is an option, and they will be advised of their options once they are evaluated. This is a clouding of the lens inside the eye, most often due to increasing age. Vision typically appears cloudy or foggy, often with increased glare and light sensitivity. Cataracts occur in addition to other vision problems (nearsightedness, farsightedness, astigmatism, and/or presbyopia). 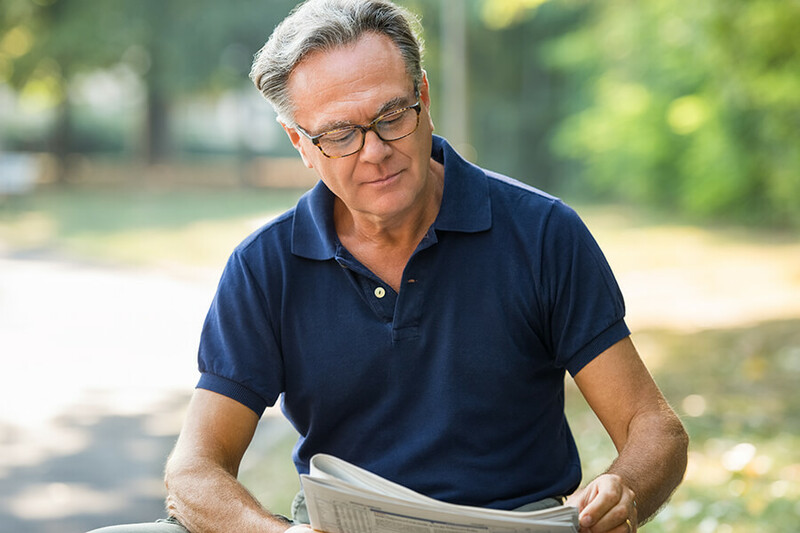 If you are over the age of 40, you have probably begun to experience presbyopia. 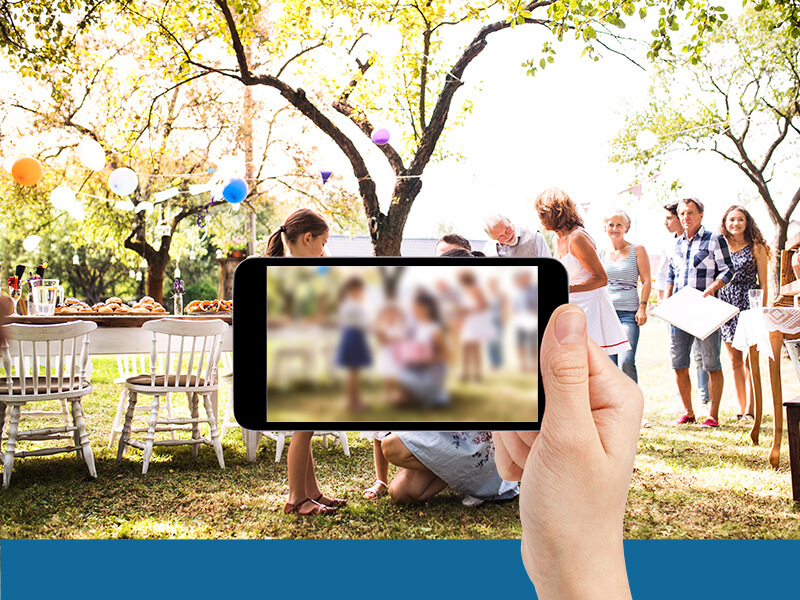 This is a normal age-related vision problem which usually becomes evident around the age of 40. You have difficulty focusing at near without extra help (reading glasses, bifocals, trifocals, progressives, etc.). You may have presbyopia only, or you may have a combination of other vision problems in addition to presbyopia (see more options below). 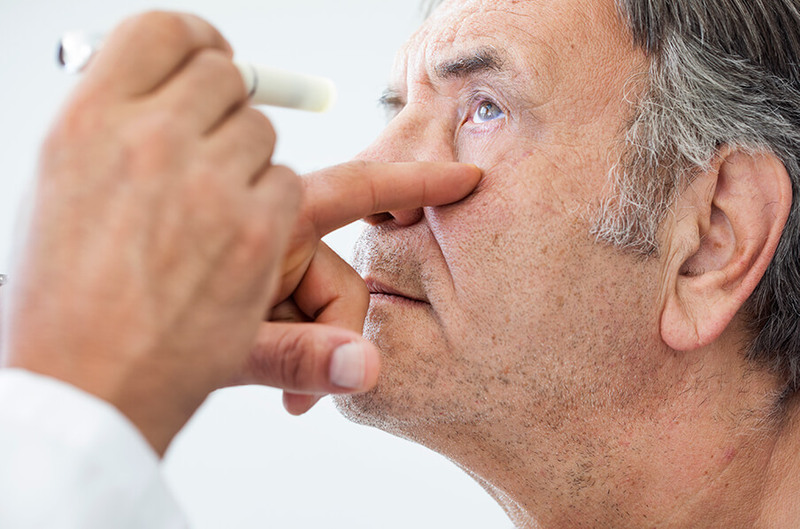 Several factors such as age, visual demands, eye health, and general health all play a part in determining whether or not you are a proper candidate for refractive surgery. Candidates must have stable vision, be at least eighteen years old, and should not be pregnant or nursing. 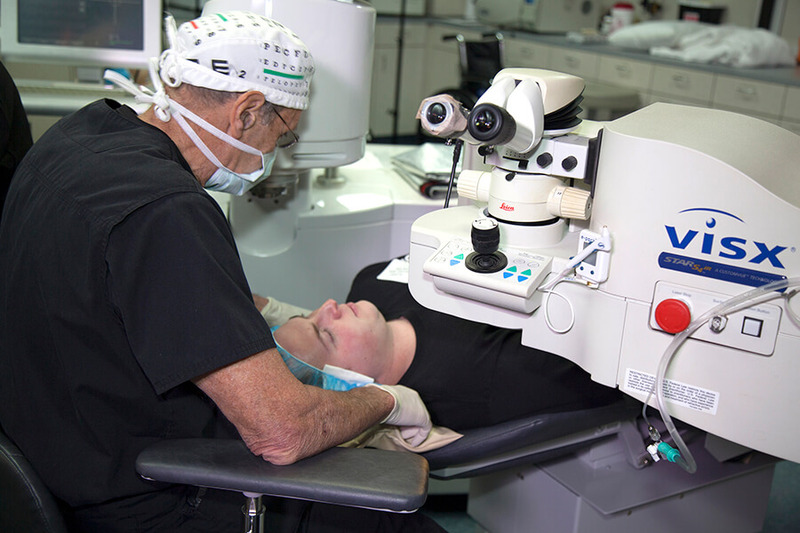 Advanced Laser Vision & Surgical Institute is a premier all-laser LASIK practice located in Houston, Texas. We offer the latest state of the art procedures such as iLASIK and PRK for correction of farsightedness (hyperopia), astigmatism and nearsightedness (myopia) as well as micro-incision cataract surgery including multifocal intraocular lens options such as ReSTOR and Tecnis®. Copyright © 2019 Houston's Premier LASIK Center | Advanced Laser Vision & Surgical Institute. All rights reserved.